Looking for alloy wheels in Broughton? 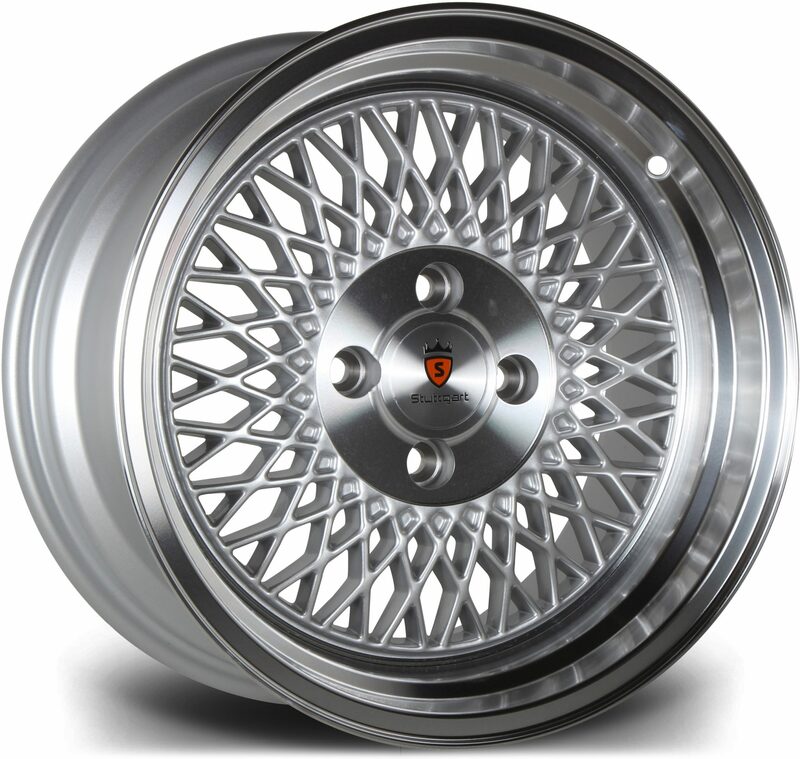 We are the perfect place to go for high quality alloy wheels for a cost-effective price. We have been an established retailer for over 25 years and we have a local, full-service garage that is located in Salford. DK Performance is capable of providing many different services such as repairing your exhaust system or clutch, laser wheel alignment and carrying out any welding work. Our biggest aim is to provide the highest possible level of customer satisfaction. DK Performance is a company that is made up of car enthusiasts with years of experience providing all kinds of mechanical work. We pride ourselves on the level of service that all new and returning customers are provided with. Browse through our selection of alloy wheels and choose from our many different colours and finishes such as matt, polished and gloss wheels – adding a brand-new set of alloy wheels to your vehicle can completely change the way your vehicle looks! We are local to Broughton as we are located in Greater Manchester and this location gives us the opportunity to provide customers with fast and low-cost delivery. 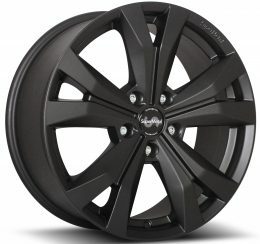 Purchasing alloy wheels from us is extremely easy, simply browse through our alloy wheels, select which ones you would like to purchase, add them to your cart and click checkout. You can either choose to pay through direct bank transfer or Paypal and once the payment is clear, we will ship the wheels to you. Get in touch with one of our experts today by calling us on 0161 464 7828. Customers are welcome to either purchase alloy wheels online or over the phone. You can also use our contact form, we’ll get back to you as soon as possible.